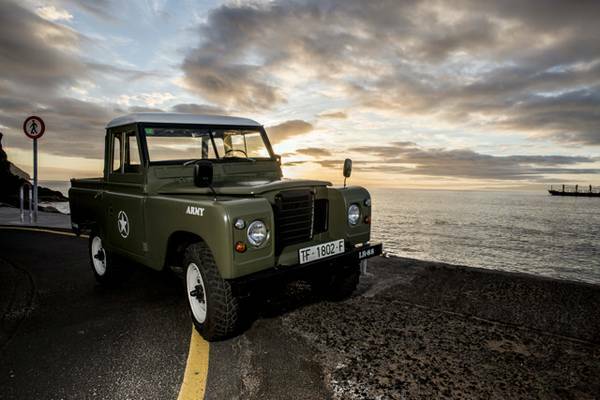 Who likes to off-road toys with Military look, this might be perfect for you. 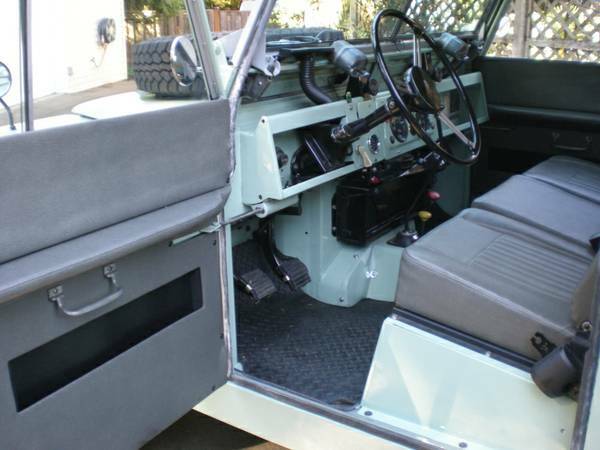 1975 Land Rover 88 Pick Up come in green with Army words complete with white star on the middle of both doors as on pictures, unfortunately it have removed. 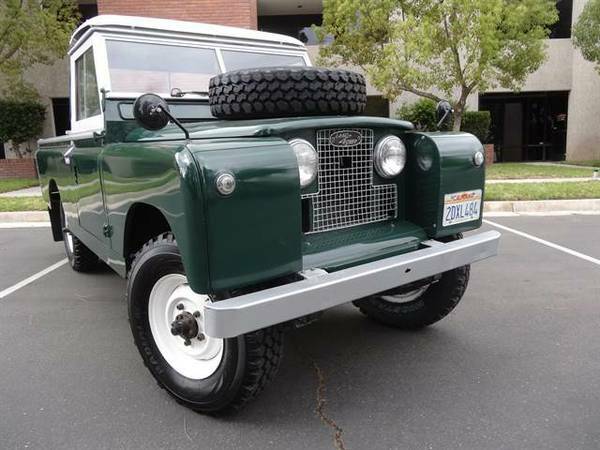 Found this one in Craigslist posted about 10 days ago when we write here was looking for $25999 located in around Los Angeles. 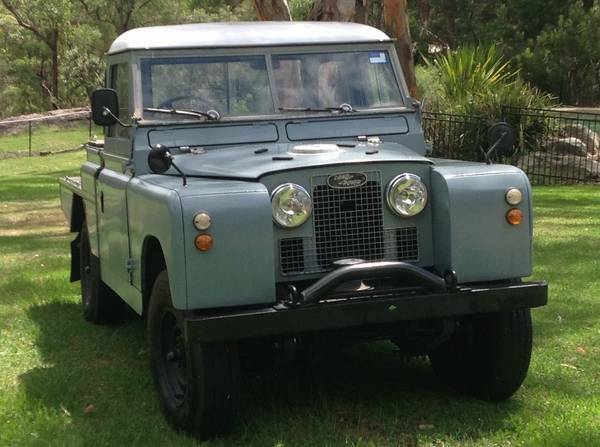 Assembly and imported from Spain well-known as Land Rover Santana, as you've seen here is a short-wheelbase 2-door single cab that was called Especial 88 Pickup, and is currently registered and titled in Arizona. 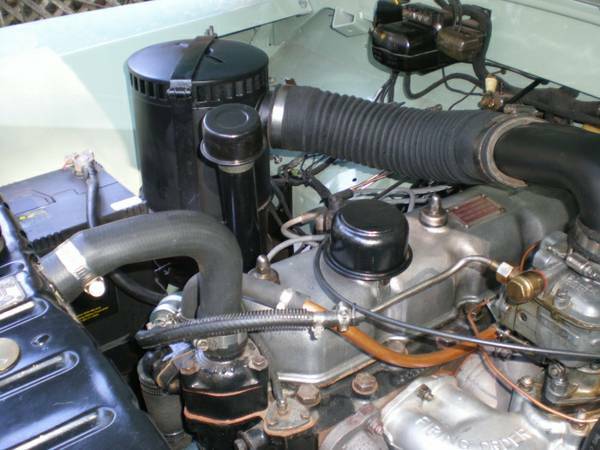 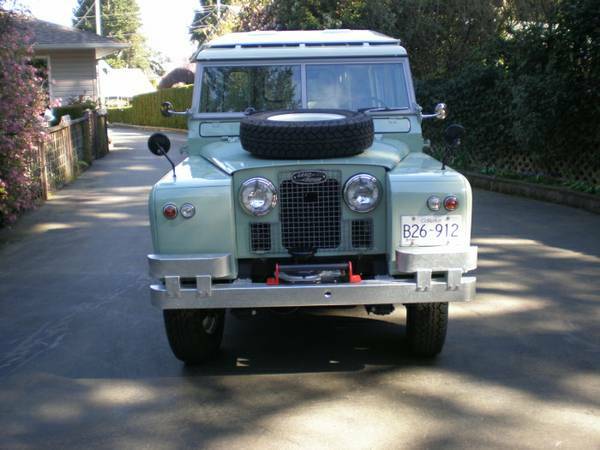 The seller says all original it has been fully restored in 2012, powered by Diesel with manual transmission only 49501 miles on it, no power steering, no A/C, ready goes to off-road playground. 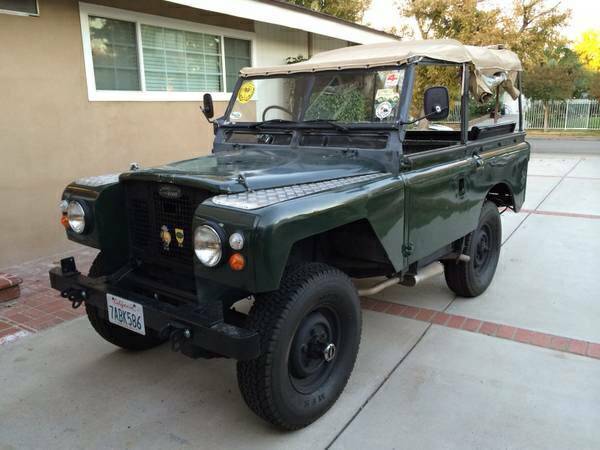 This British all terrain vehicle made by Land Rover built in 1971 intended to military use, it a Series IIA 4WD, RHD 88" short wheelbase excellent condition has 4 cylinders gas-powered mated manual transmission with 25000 miles on it.